Hi my name is Karen. 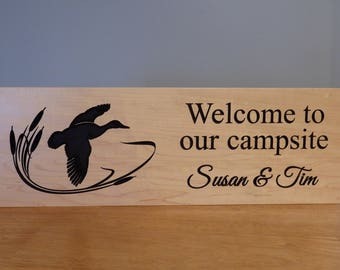 I started Little Brook Studio from my love of the outdoors and camping. In 2014, with no prior experience, I decided to build a Teardrop camper. It was at this time, I discovered my passion for woodworking. 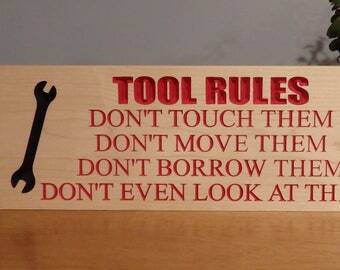 With the help from my husband, I learned how to use a variety of woodworking tools. A year later our camper was complete. 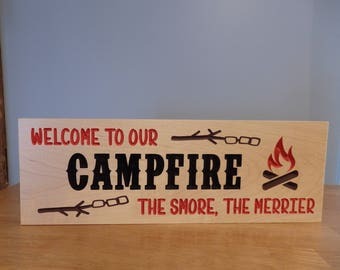 While camping, I realized how fun it would be to make wood camp signs. My next project was born. 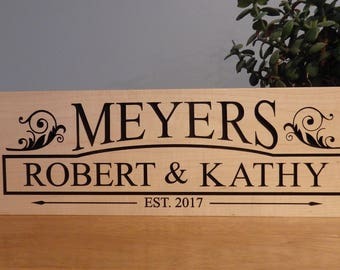 It combined my graphic design background with woodcarving. The design process begins on my computer, then I select the proper board. 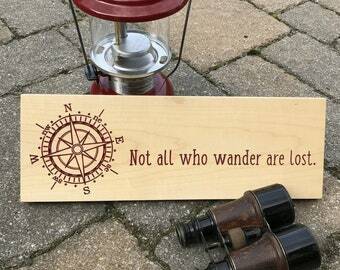 I prefer clear maple and poplar because it carves great and the contrast of the design shows well. When the hand painting is finished, each sign gets several coats of polyurethane to ensure longevity. 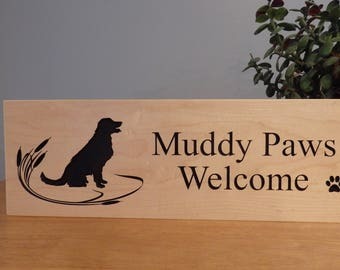 Even though I carve with a CNC router, each sign is carefully handmade and personalized.